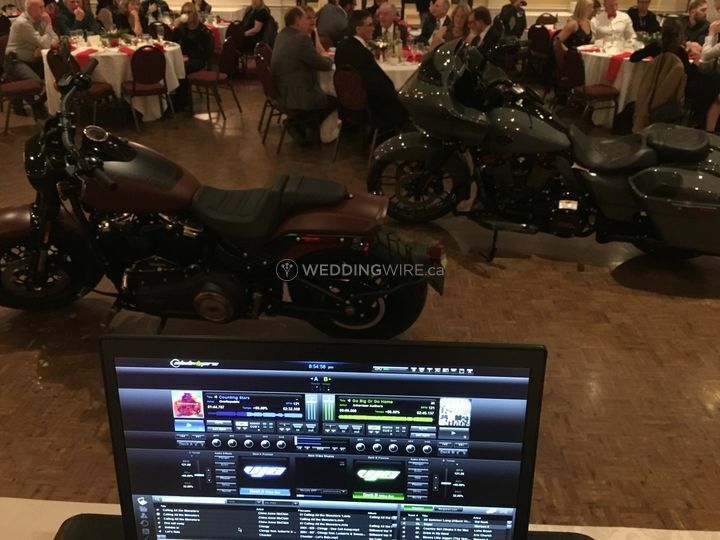 Chad McCrudden Music Services ARE YOU A VENDOR? 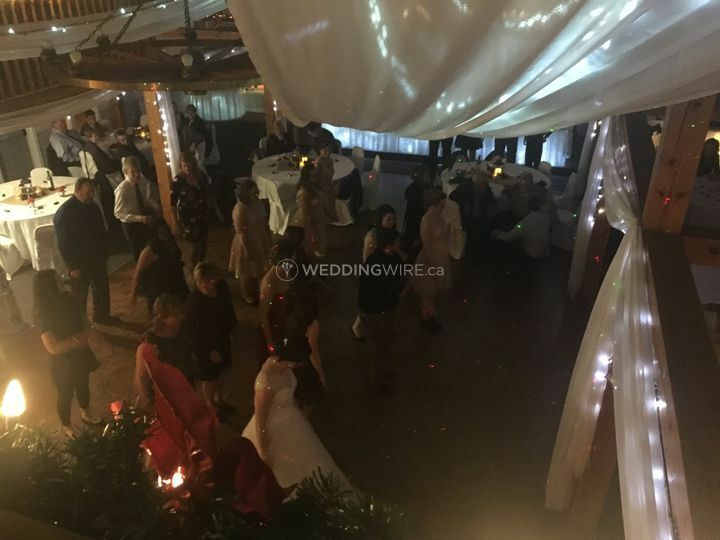 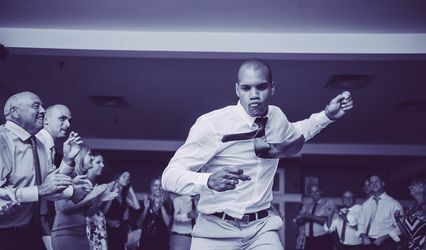 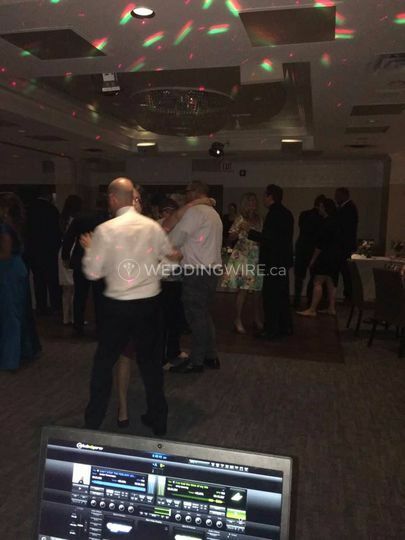 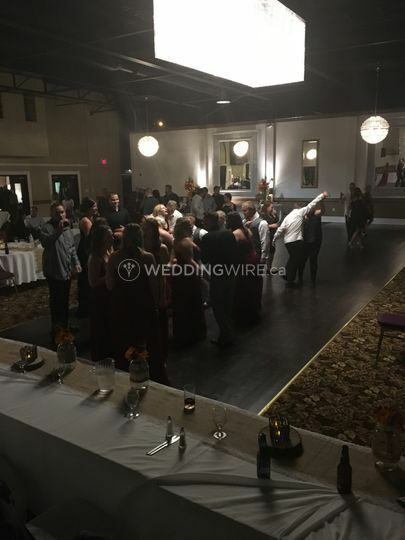 Located in Cambridge, Ontario, Chad McCrudden Music Services is a company that specializes in professional DJ services for weddings and other events. 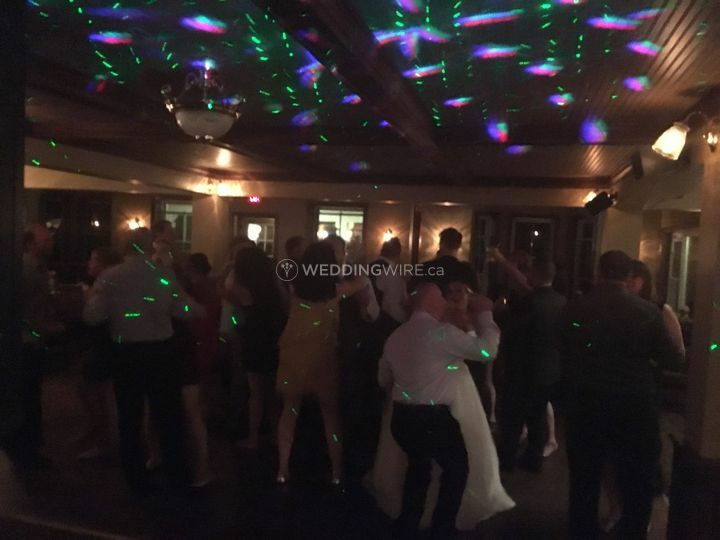 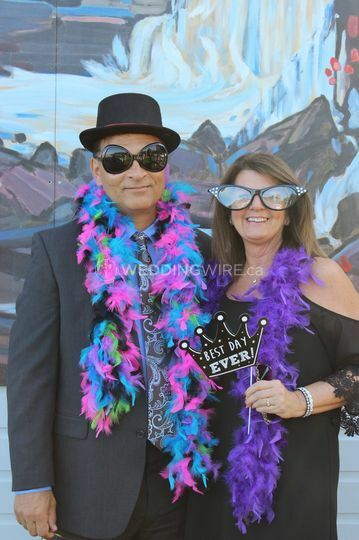 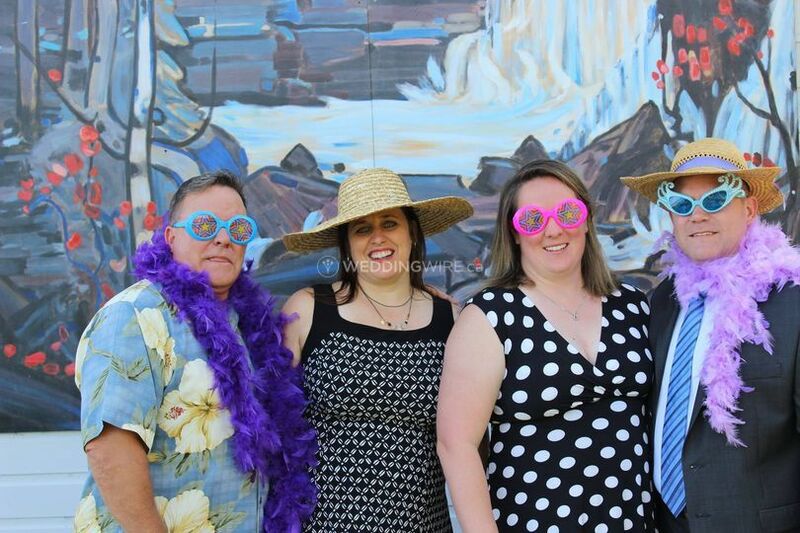 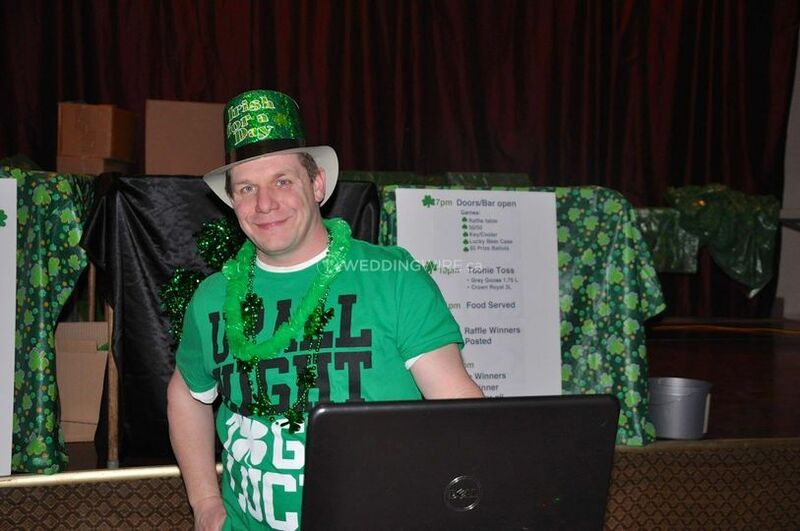 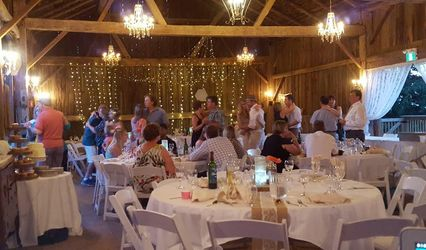 Owner and DJ ChadMc is an insured, licensed and member of the CDJA which means you are guaranteed a stress-free and successful wedding party. 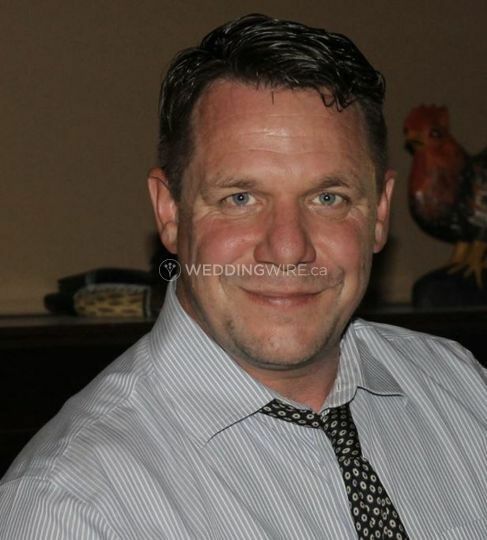 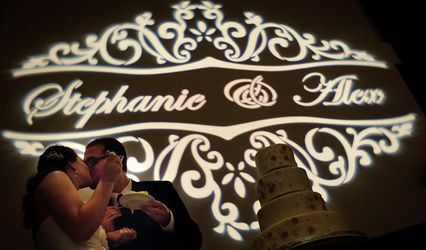 Contact Chad today to discuss your big day!